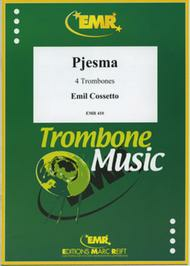 Composed by Emil Cossetto (1918-). Duration 2'59. Editions Marc Reift #410. Published by Editions Marc Reift (MA.EMR-410).